Museum Square owner Bush Properties has defied DC law and told residents of Museum Square at 401 K street that they would no longer participate in Section 8, instead issuing vouchers they demanded be used elsewhere and asking them to be out by Oct 1. On the last day of September, at least half the building backed by supporters from as far away as Boston instead participated in a rally defying these demands and emphasising they intended to exercise their legal right to stay put. Furious with Bush Properties for illegally refusing to accept their vouchers, residents took to the streets, but not in the way Bush Properties had hoped. Update Oct 1 4PM: Bush Properties now reported to be accepting the "enhanced" vouchers one day after protest and expiration of deadline. THIS is now the way Bush Properties intended to put their tenants in the streets! 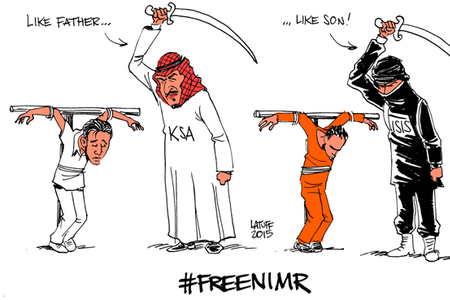 On the 30th of September, about 20 people protested outside the Embassy of Saudi Arabia against both the airstrike that killed 38 people at a wedding party and the planned execution and postmortem crucifixion of 21 year old Ali al-Nimr. The Embassy was holding a massive party inside for Saudi National Day. As protesters began to talk to the partygoers, the Embassy turned the music up all the way in an effort to drown out protesters and block this interaction. Unable to arrest and behead protesters in the US, they were reduced to using music to fight protesters. On the 27th of September, the National Park Service held "Rock Creek Park Day" in and around Rock Creek Nature Center. They got an unwelcome surprise when activists opposing the shooting of deer by the Park Service arrived. This was a delegation of two activists with banners (one on a parked car, one carried), with the goal of reminding the Park Service that they are being watched. If there is another "deer removal" program this winter, activsts will be watching, patrolling to find the killers, and protesting just like in 2014 and 2013. On the 25th of September, the hunger strikers at the Federal Energy Regulatory Commission (FERC) broke their 18 day hunger fast, then delivered 5 copies of Pope Francis' encyclical on climate change to FERC staffers. 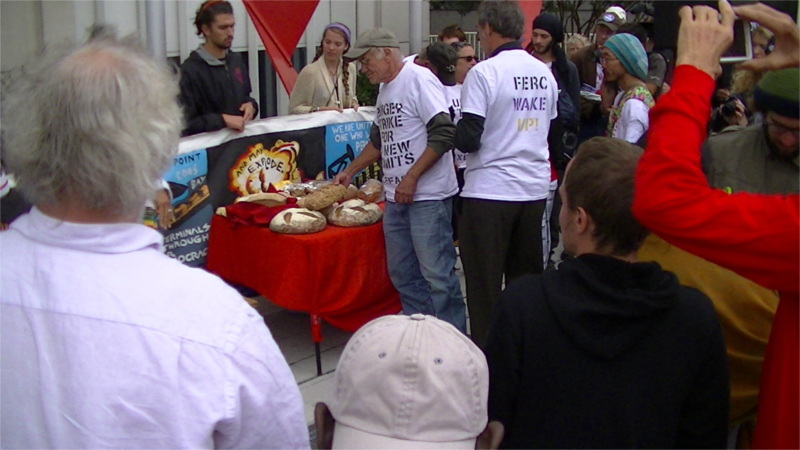 Beyond Extreme Energy broke the fast with a breaking of bread that was shared with the entire crowd. Afterwards, the entire group marched once around FERC's building, taking the streets at N Capitol and at K streets. The Shortwave Report 09/25/15 Listen Globally! Read more about The Shortwave Report 09/25/15 Listen Globally! 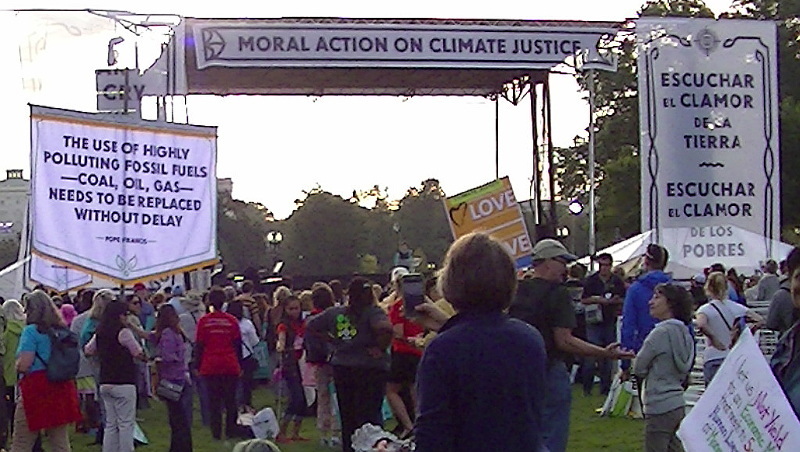 On the 24th of September, thousands participated in the "Moral Action on Climate" rally just outside the security zone as the Pope addressed Congress. The Pontiff asked Congress directly to abolish the death penalty and to show compassion for immigrants. He more generally called on the world to "limit and direct technology," and also to "put technology at the service of another type of progress." 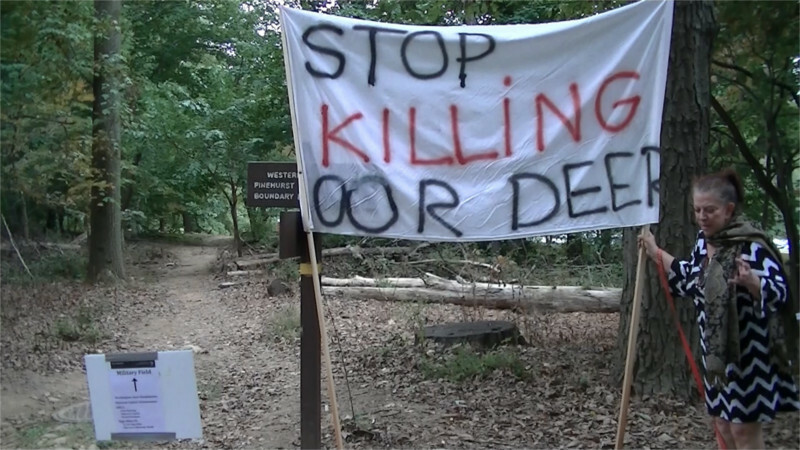 This is not the message Wall Street and extractive industries want to hear at the US Capitol. 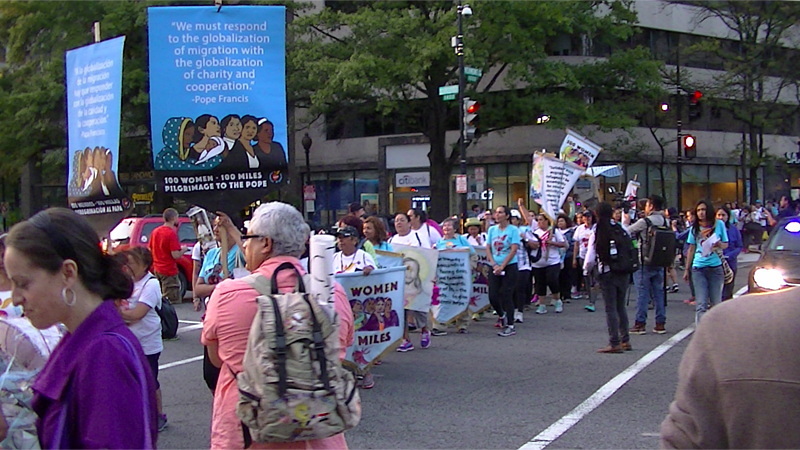 Video-the Pope asks humanity to "limit and direct technology"
On the 22nd of September, the "100 women 100 miles Pilgrimmage to the Pope" for immigrant rights arrived at McPherson Square. One hundred women had marched all the way from an ICE detention center in Pennsylvania and were joined by many more supporters on the last leg of the march inside DC. The march ended at McPherson Square, where the Catholic hunger fasters for climate action already have tents set up. The evening program featured an appearance by Sweet Honey in the Rock after the speakers finished. On the 22nd of September, the National Campaign for Nonviolent Resistance marched from the World Bank to the gates of the White House and demanded a meeting with President Obama.They wanted to discuss the impact of Obama's wars on climate change but were ignored. 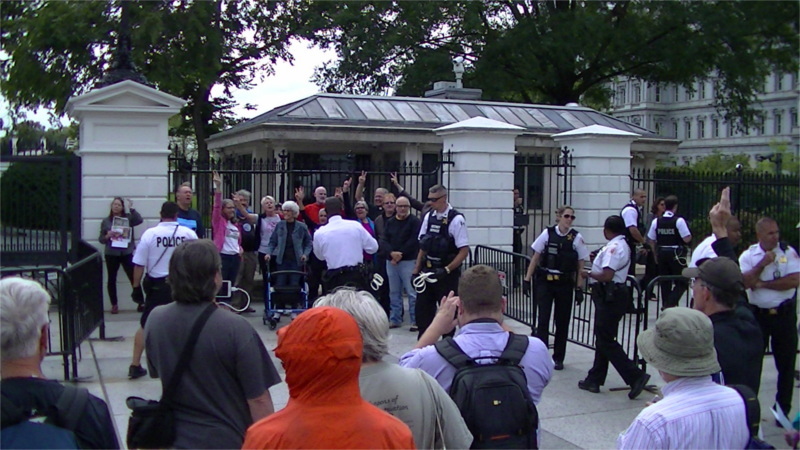 In response they blocked the White House gates and over a dozen were arrested. 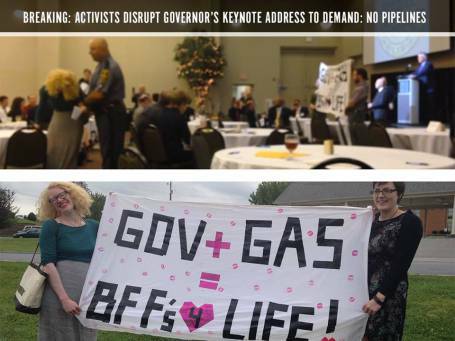 On the 21st of September, activists from a number of pro-Earth, anti-fracking groups disrupted an appearance by Virginia Governor Terry McAuliffe at the Biennial Natural Resources and Energy Law Symposium with a custom-written peom. This occurred just before the "Natural Gas Pipelines"panel featuring a representative from Dominion and three days after Dominion formally filed for FERC to rubberstamp approval for the Atlantic Coast Pipeline. This pipeline will desecrate a Native American burial ground and transport fracked gas from the Marcellus shale region. On the 23ed of September, five Native American activists protested at Lafayette Square in DC as Pope Francis canonized Junipero Serra, the notorious founder of California's "Indian Mission" system when CA was part of "New Spain" in the 1700's. More Native Americans protested at the Carmel-by-the-Sea mission in CA, where Serra is buried and the canonization was shown live on a big screen Jumbotron. 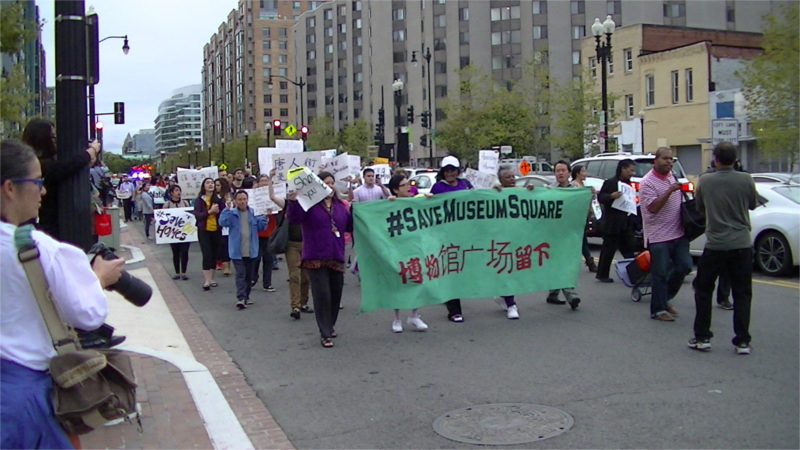 On the 19th of September, local activist Sam Jeweler reported that security guards at Chinatown's Museum Square apartment complex expelled a group of ten tenant canvassers he was part of. The canvassers were present at the request of some of the tenants to inform others of their rights against Landlord Bush Co's planned mass eviction of everyone in the building. The Shortwave Report 09/18/15 Listen Globally! Read more about The Shortwave Report 09/18/15 Listen Globally!